I've got a super fun blog promo going on right now where you can save up to $2 on Mars Milky Way & Snickers Bites- Check it out and print your coupons HERE! How was your week? 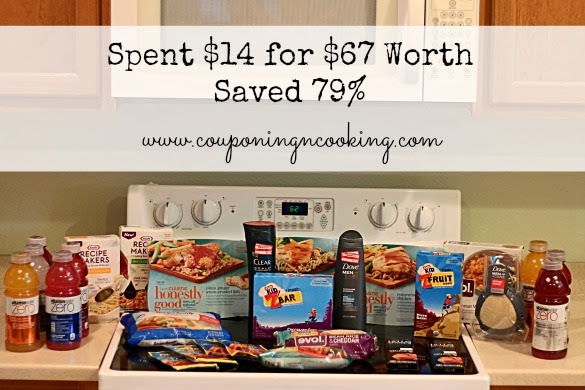 Mine was relatively busy but I was able to hit up Target on Wednesday to take advantage of some high value coupons, great coupon stacks and ibotta offers. I was able to snag a bunch of moneymakers, freebies and deals under a $1. I went to Publix earlier this week and used a gift card for about $25 worth of stuff so this was the only cash I spent out of pocket this past week (we budget weekly Friday-Thursday). I am hoping make it to Publix tomorrow morning to shop the current sale cycle and we have our bi-weekly organic produce share pick up on Tuesday so I am sure the left over grocery cash will come in handy. Made them both FREE plus a $2 moneymaker!